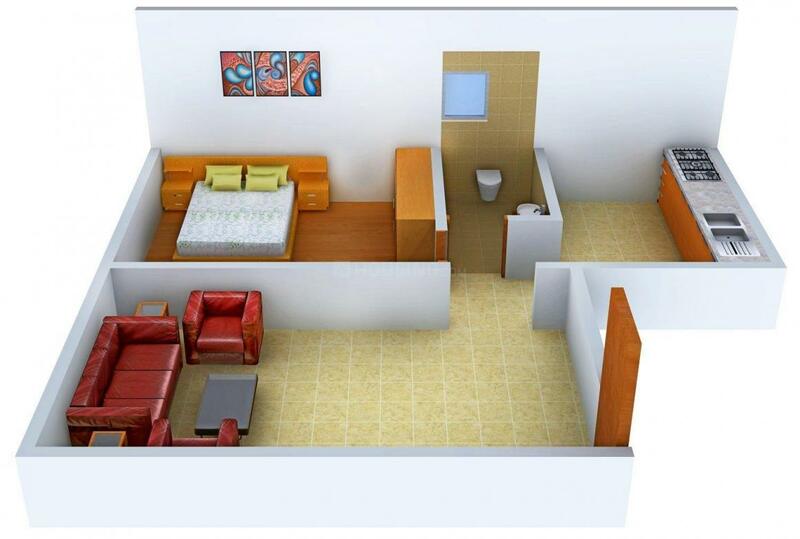 Anjali Apartment is a place to call home. Lush exteriors and amazing interiors play the perfect tune to make you crave for such luxury. The comfortable interiors and awesome decor, takes the breath away from anyone who enters the home. 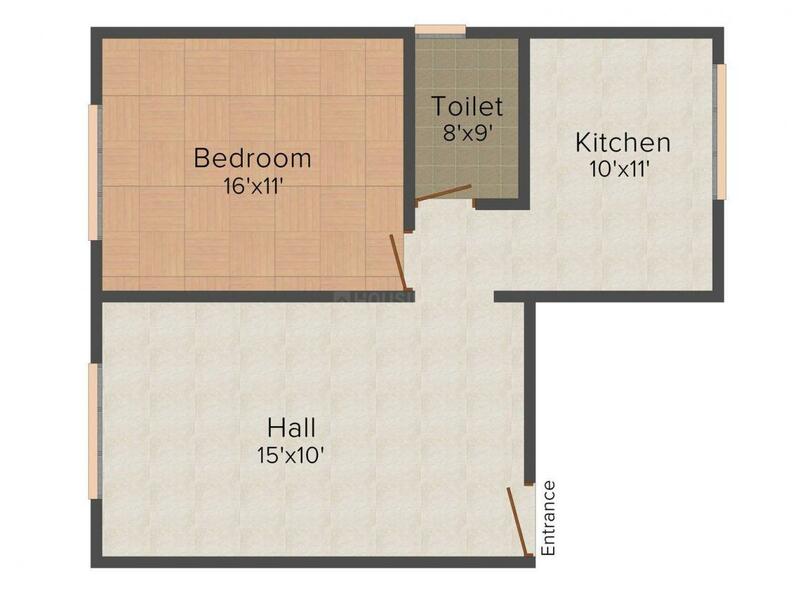 Spacious and full of luxury are the words that enter into your mind, once you step into the lush designer homes. Fresh breeze from the outside dances with your artistically decorated curtains and the plants you have on your balcony. Adequate ventilation and lighting makes you enjoy every season of the year, from the comforts of your home. 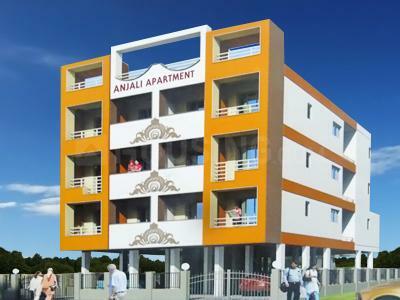 Either it the hot summer, chilly winter or splashing rain, Anjali Apartment would offer you the splendid view and feel from the comfort of your apartment. Neral is a quaint town in the Raigad district of Maharashtra. Nearest major towns are Badlapur and Karjat. Neral is an idyllic town on the western coast of India and downhills of Matheran hill station. It lies almost on the same latitude as Mumbai. The easy accessibility has helped it evolve as a prime weekend getaway. Pune highway, Nasik Highway, Goa Highway, Mumbai-Pune expressway and Raigad District are all well connected. The under construction sea over bridge, trans-harbour link between Sewri, Mumbai and Navi Mumbai will cut the distance between the two cities further and offer faster connectivity to Karjat also. Its proximity with many industries and holiday spots with good connectivity has made it a unique city in India. The nearest airports are Mumbai Airport and the proposed Navi Mumbai International Airport. The Nhava Sheva JNPT Port is the nearest seaport. S P Developers is a well-known company in the field of construction.S P Developers value good design and quality work over price and time. This thinking has brought together some people, who believe work satisfaction is more important than money. The constant and dedicated effort put in by the employees of this group is the major factor that has contributed to their tremendous success. The firm is known for their landmark projects. 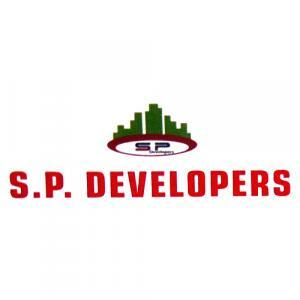 The only focus of the S.P Developers is to achieve customer satisfaction at its every step of construction. Since its inception, the company relentlessly strives to set new standards for itself.